A powerful & effective nature-derived solution for clear & balanced skin. Arm your skin with nature's defenses. BRAND NEW! Clear Day Toner Plus is loaded with ingredients that clear, balance, tone and purify the skin. BRAND NEW! Clear Day Toner Plus is loaded with ingredients that clear, balance, tone and purify the skin. Filled with vitamins A, C, E, B3 and B5, as well as soothing & hydrating organic aloe, tonifying witch hazel, antiseptic tea tree, anti-inflammatory manuka honey and bee propolis, a skin healing powerhouse, this toner works with your skin to balance oil production, fade redness and scarring, reduce inflammation and even skin tone & texture. The natural anti-bacterial ingredients in Clear Day Toner Plus effectively eliminate breakouts while exfoliating away dead skin cells and promoting healthy skin. Every day can be a clear day. It's time to love your skin again. Bee Propolis is powerful compound naturally produced by honey bees. It is used as an external immune system to protect the hive from pathogens. The bees harvest sap and resins from trees in the forest to produce propolis, a wonderfully fragrant product that is antiviral, antibacterial, antifungal, anti-inflammatory and antioxidant. In addition to being a powerful immune enhancer for the hive, it can benefit us as well, and is especially beneficial when used topically in skin care. It helps to reduce redness, inflammation and hyper-pigmentation, boost collagen production and protect the skin from environmental pollutants and UV damage. It helps the skin to appear brighter, fades scars quickly, gently exfoliates skin and does not irritate the skin as many harsh acids commonly do. Propolis is a powerful, nourishing ingredient that offers a balanced approach to supporting healthy, glowing skin. Manuka Honey is a special organic honey produced from the New Zealand Manuka bush. Quality Manuka honey is UMF certified and has medical-grade antibacterial properties, which makes it ideal for fighting acne. 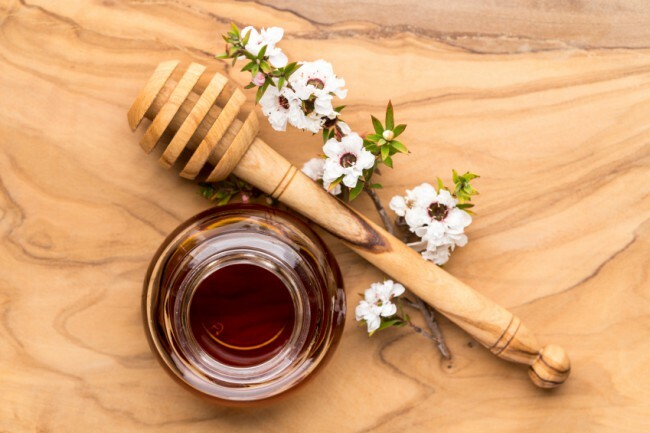 Manuka honey has been clinically shown to be effective at treating wounds, preventing skin infections, reducing inflammation and speeding up wound healing time. It helps to restore the natural pH of the skin and exfoliates flaky, dead skin cells. It is softening, nourishing and hydrating to the skin. Tea Tree is an essential oil distilled from the Melaleuca plant, native to Australia. 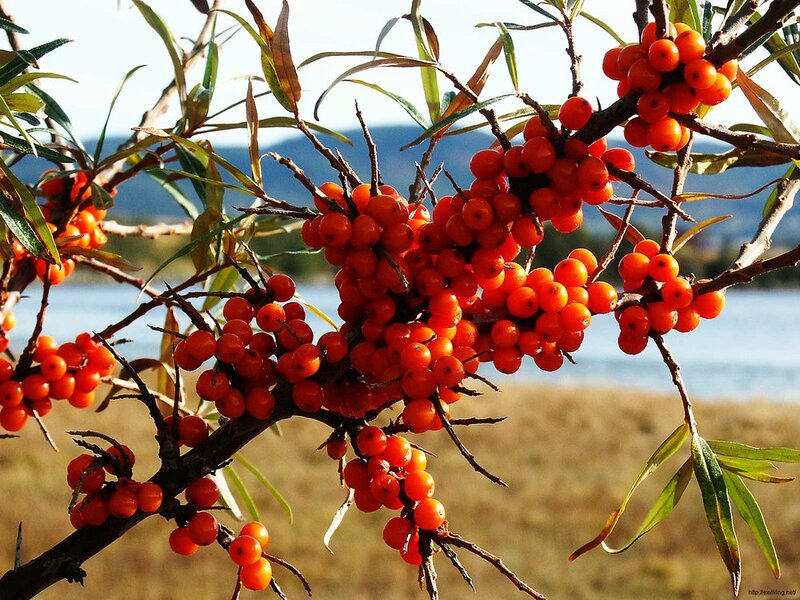 It was traditionally used by the Aboriginal people for its many medicinal applications. 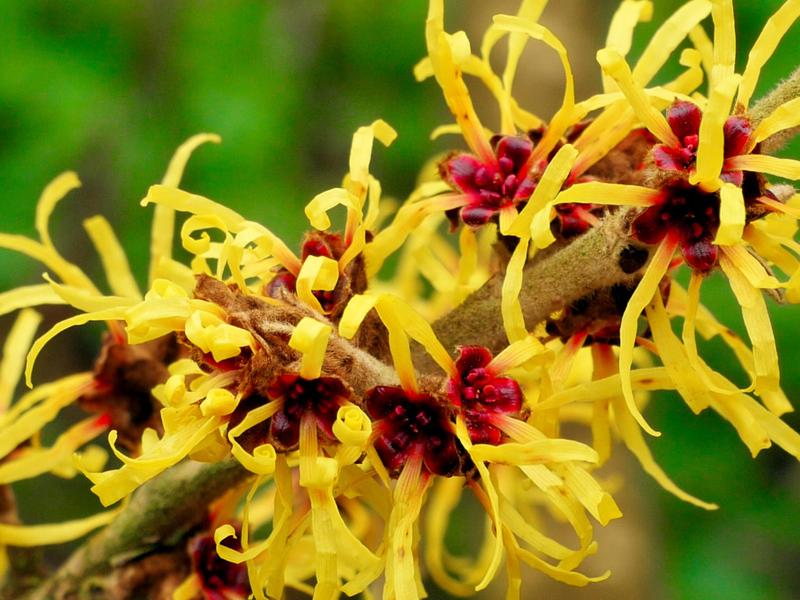 It is valued in skincare for its anti-inflammatory and anti-bacterial properties, which helps to prevent and clear up blemishes as well as other skin infections. When used on it's own, it can be overly drying to the skin, but in a balanced formulation, it is wonderfully effective. Botanical ingredients are effective and powerful allies in caring for the skin. At glow essentials, we specialize in the use of herbs, oils, concentrated botanical extracts and pure essential oils, as well as vitamins and naturally occurring minerals. Each plant has an individual chemistry with therapeutic properties that allow for a more balanced, healing & nourishing approach to skincare that synthetic ingredients often cannot provide. We only use pure, premium botanical ingredients and essential oils for therapeutic value. After washing with Clear Day Cleanser, apply to Clear Day Toner Plus to face, neck, and chin with an exfoliating cosmetic round and allow to soak into skin for several minutes. Follow with Clear Day Serum if skin feels dry. For more information about our Clear Day Skincare Line, click on the following links. Clear Day Cleanser, Clear Day Serum and Bright Eyes Beauty Balm. To purchase the regular Clear Day Skincare Package, click here.